Internet Access - Free WiFi. Free Farm Tour for stay of 5 nights or longer. 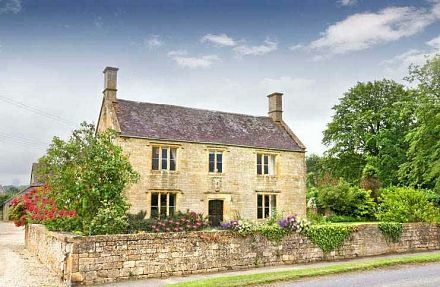 Manor Farm, originally built in 1624 has been wonderfully restored and modernized. 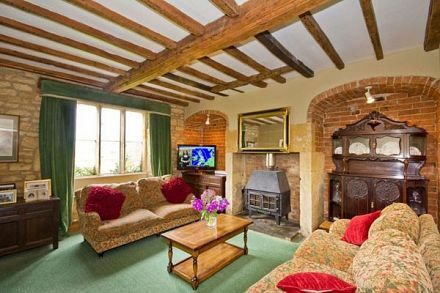 This traditional oak-beamed farmhouse has been in our family forÂ six generations and is still a genuine working farm! 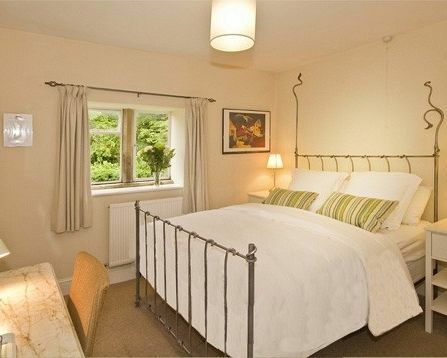 The farm has King/Super/Twin size beds, Free WIFI, Sky TV, Power Showers, Feather Duvets. 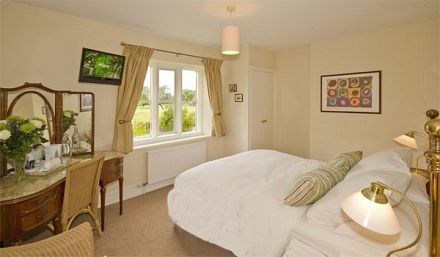 We'll cook you an award winning full Cotswold breakfast to set you up for a day's sightseeing!!! Credit cards accepted.